Is there a Vitamin D available by itself, or does it only come in D2 or D3? I was told that I should get just plain Vitamin D, but I can't find it unless it is 2 or 3. You are taking the advice too literally. There is only D2 and D3. But what your doctor SHOULD have said, is that he wants you to get some Vitamin D3 as you do not want to take Vitamin D2. Also, how much are you planning to take and why? 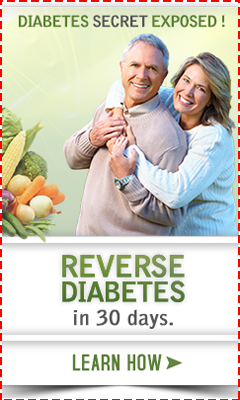 I would suggest that you follow my step by step instructions on my Vitamin D Therapy page, so as to get the right amount, and to avoid the mistakes you are likely to make. Save yourself from making rookie mistakes that you might regret. 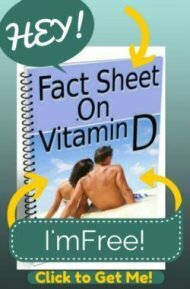 Follow the instructions on getting the right amount of vitamin D in the link above.